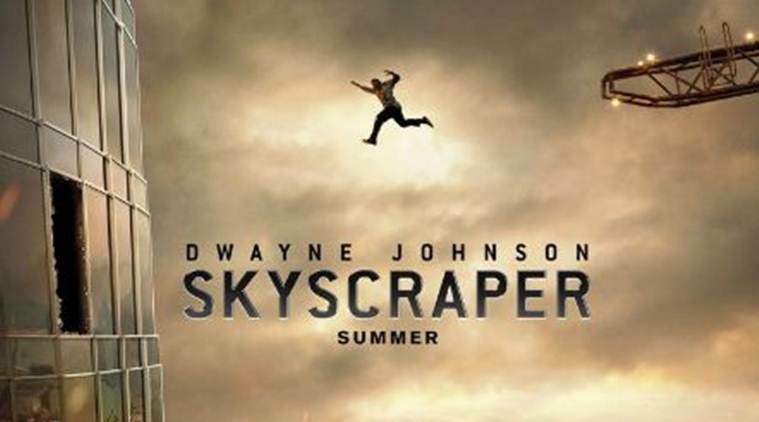 Skyscraper is a Hollywood action film directed and written by Rawson M. Thurber scheduled to be released on July 13, 2018. We present an exhaustive analysis of the feat shown in the recently released teaser poster and trailer of the film. Although the feat appears to be unrealistic at first glance, after close investigation using back-of-the-envelope calculations, it is seen to be within human capabilities. 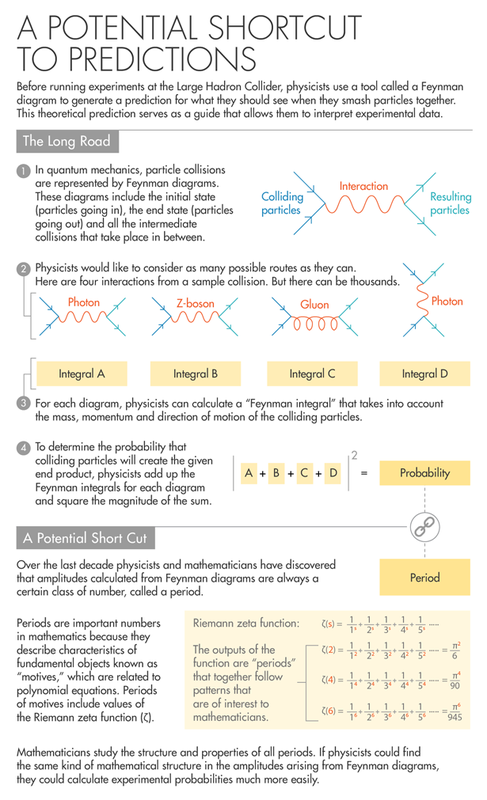 This article is the original version of an abridged article published in Physics Education. It was written very soon after the poster and clip were released by Universal Pictures. This tutorial leads the reader through the details of calculating the properties of gravitational waves from orbiting binaries, such as two orbiting black holes. Using analogies with electromagnetic radiation, the tutorial presents a calculation that produces the same dependence on the masses of the orbiting objects, the orbital frequency, and the mass separation as does the linear version of General Relativity (GR). However, the calculation yields polarization, angular distributions, and overall power results that differ from those of GR. 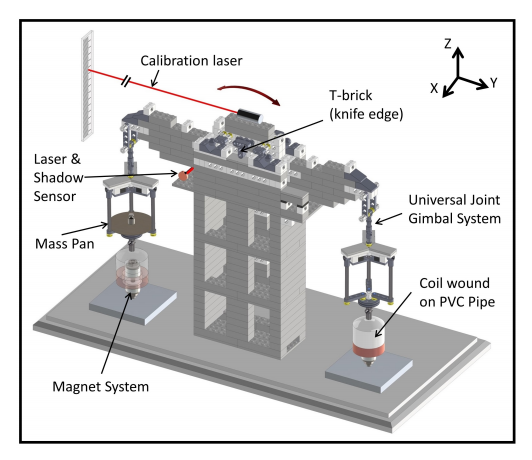 Nevertheless, the calculation produces waveforms that are very similar to the pre-binary-merger portions of the signals observed by the Laser Interferometer Gravitational-Wave Observatory (LIGO-VIRGO) collaboration. The tutorial should be easily understandable by students who have taken a standard upper-level undergraduate course in electromagnetism. 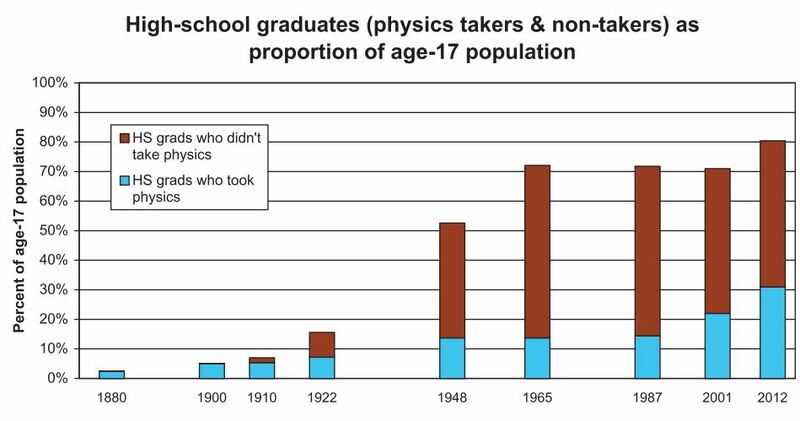 In order to provide insight into current physics teaching practices and recommended reforms, we outline the history of physics education in the United States—and the accompanying pedagogical issues and debates—over the period 1860–2014. We identify key events, personalities, and issues for each of ten separate time periods, comparing and contrasting the outlooks and viewpoints of the different eras. Planck’s constant is one of the most important numbers in science. It describes the relationship between the energy and frequency of an electromagnetic wave in an equation known as the Planck-Einstein relation: E = hv (where E is energy, v is frequency and h is Planck’s constant). This constant is set to become even more important because physicists are about to change the definition of mass so that it depends on Planck’s constant rather than on the mass of a lump of metal in a vault in Paris.